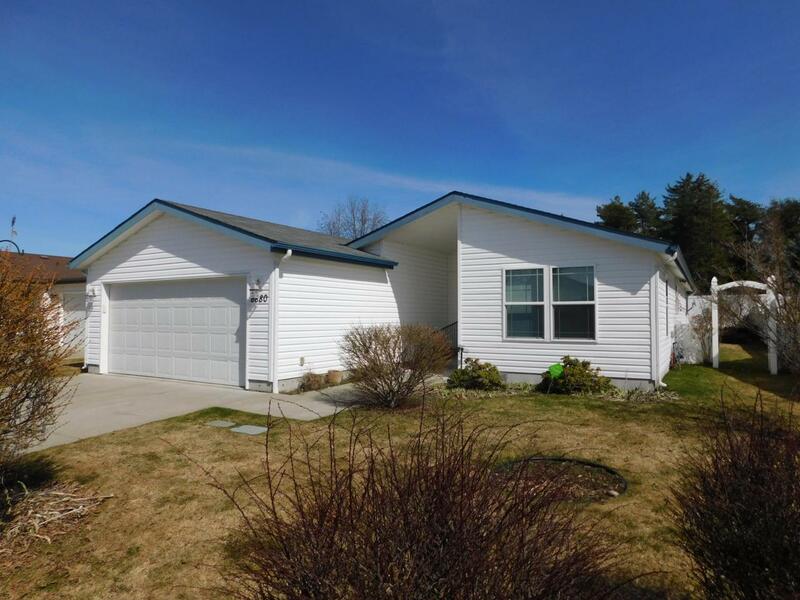 Located in Heatherstone 55+ gated community conveniently located in Hayden on 17 1/2 acres. Quiet & secure it offers a club house with many amenities, a large private park with walking path & bridge. 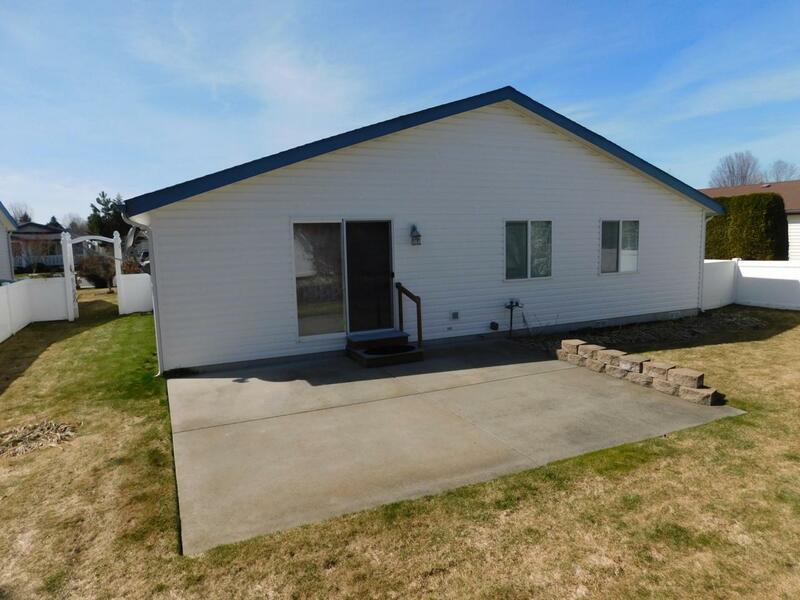 Beautiful 3 bed, 2 bath home, 1756 SqFt. $318.90 a month lease.